The following are answers to frequently asked questions pertaining to the purchase of vehicles in the United States. The United States Federal Government is responsible for any legal documentation for the purchase, registry or insurance of a vehicle by a non-US citizen in the United States. You can find specific information/requirements at the following websites: www.dot.gov; or www.nhtsa.gov. What is the best way to purchase a vehicle in the United States? There are multiple options available when seeking to purchase a vehicle in the United States. The first thing to determine is if you are in the market for a new or pre-owned (used) vehicle. For new vehicle purchases, you can visit any Original Equipment Manufacturer (OEM) (e.g. Chevrolet, Ford, Honda, Toyota, etc.) dealership. Also, most OEM dealerships sell both new and used vehicles. For used vehicle purchases, the options include: OEM dealerships, Private party sales (i.e. buy from another individual), and/or Used car lots. Is it possible for a non-U.S. citizen to buy a car in the U.S.? The processing of a vehicle title takes time and is required to finalize the sale, regardless of the State of issue. Typically if you purchase a vehicle from an OEM dealer, the title will take approximately 60 days to be processed and mailed to you. Purchasing a vehicle from a private party, which typically has the title, will expedite this process. If you choose the private party option, you need to protect yourself and the easiest way to do that is to secure a notarized bill of sale for any private party transaction. After traveling around the USA for 3 months, is it easy to sell the car in a same State or another State? Much like the purchase options, you can typically sell your vehicle to an OEM dealer, another individual and/or a used car lot. Selling the vehicle it a dealer or a used car lot will not be as profitable, as they will base the vehicle's value on the current wholesale marketplace. Private party sales may be more profitable; however, they will take additional time as you will need to advertise the vehicle for sale. Is it possible to buy motor vehicles of all types, including used cars, in the United States from various outlets? Yes, see above answers to "best way to purchase a vehicle." Is vehicle insurance of some form compulsory throughout the United States? Yes, vehicle insurance is required. Each U.S. state may have different insurance regulations, please check the websites listed at the start of this article for more detailed information. Also, check with your current insurance company, as your current insurance policy may cover the vehicle while driving in the United States for a brief period of time. Does AAA recommend specific import/export agents? 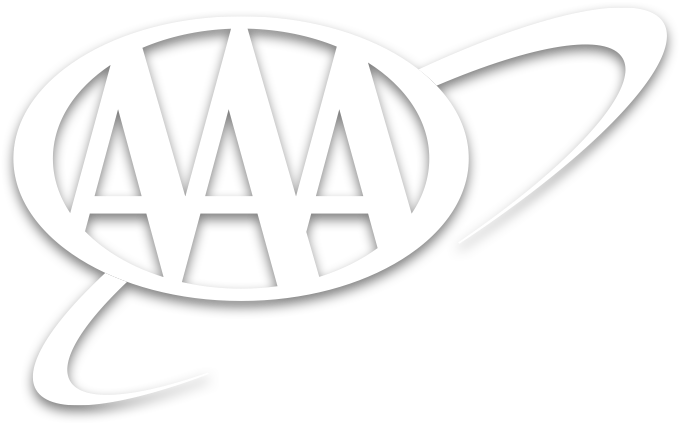 AAA does not recommend vehicle import/export agents. Please visit the National Highway Transportation Safety Administration website to find a list of approved import/export agents www.nhtsa.gov/cars/rules/import.